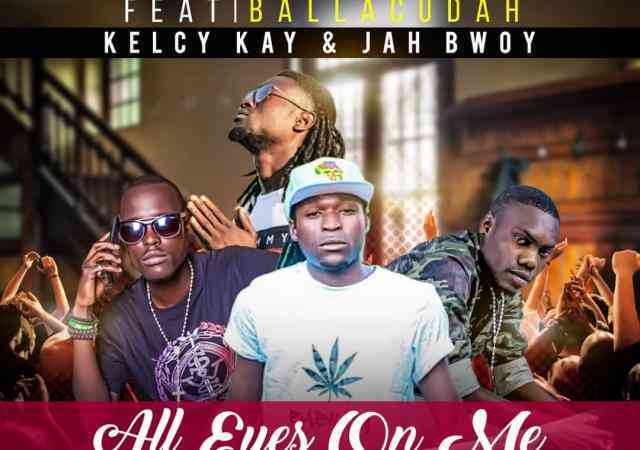 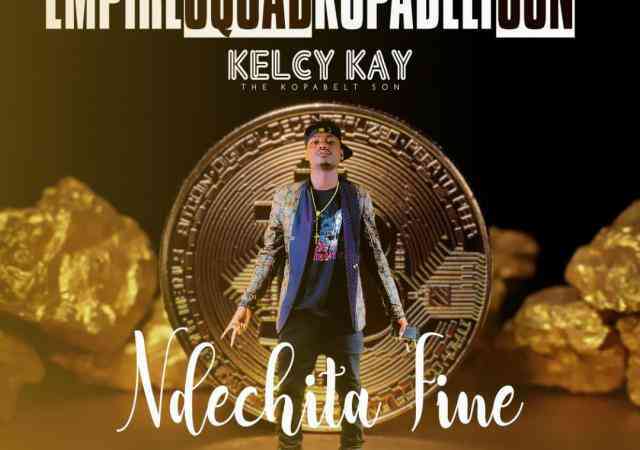 Music collective, Empire Squad with members, Sharu Baru, Kelcy Kay, Ballacudah and Flyes have been nominated in the first ever Radio Chimwemwe‘s Chopping Board Musical Awards. 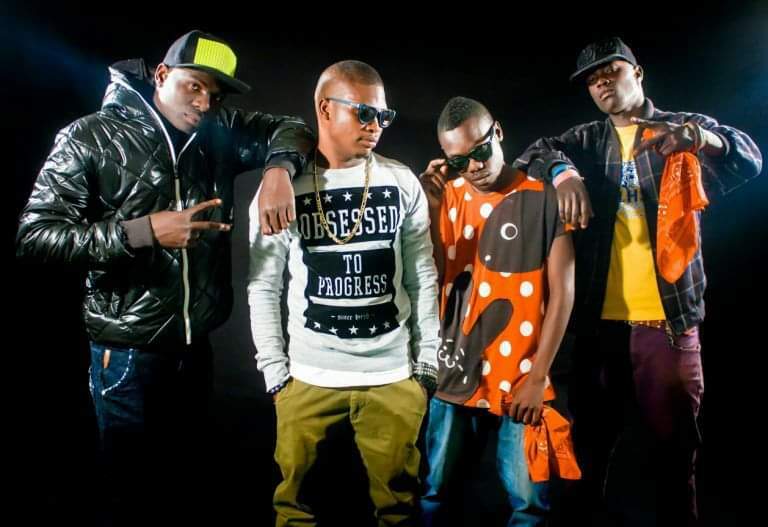 Their song, “Dundumbela” featuring 408 Empire has been listed in the category for Best Upcoming Collaboration while “Amasha Yamuchitenge” is listed in the category for Best Upcoming African Traditional and Cultural Song. 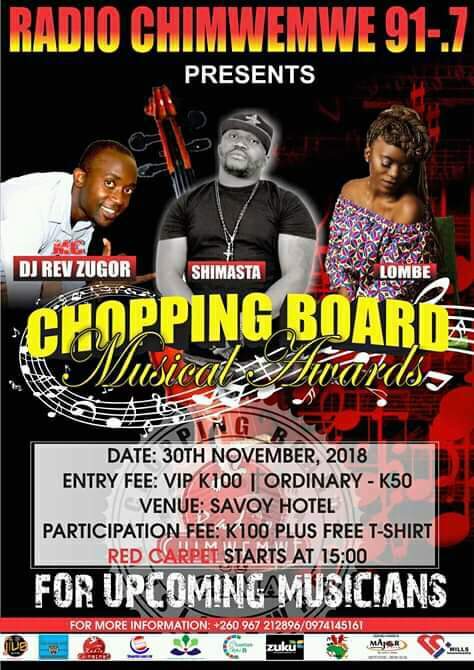 The award ceremony which is scheduled to honor various upcoming musicians will take place on 30th November, 2018 at Savoy Hotel. 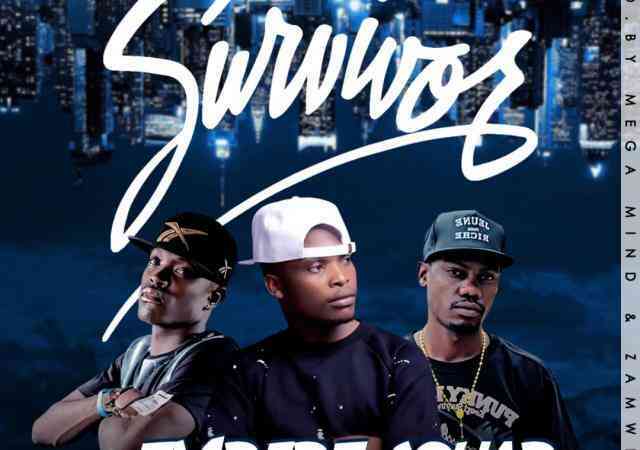 You can vote for Empire Squad through an SMS to +260961917917 or a phone call to +260954593436. 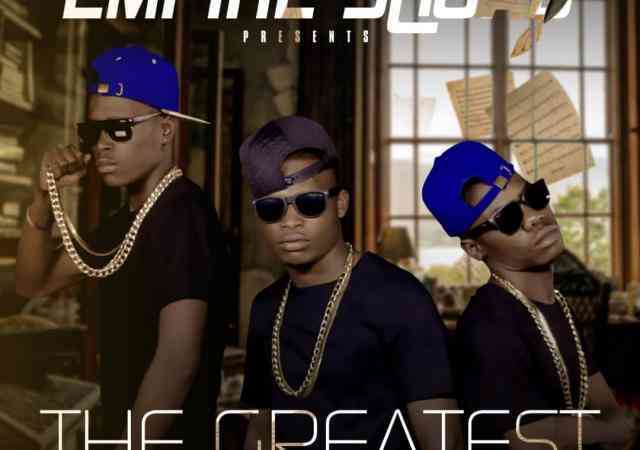 Siimpo ft. Tonny Breezy - "Low"